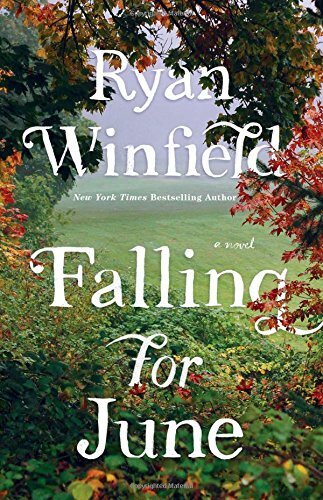 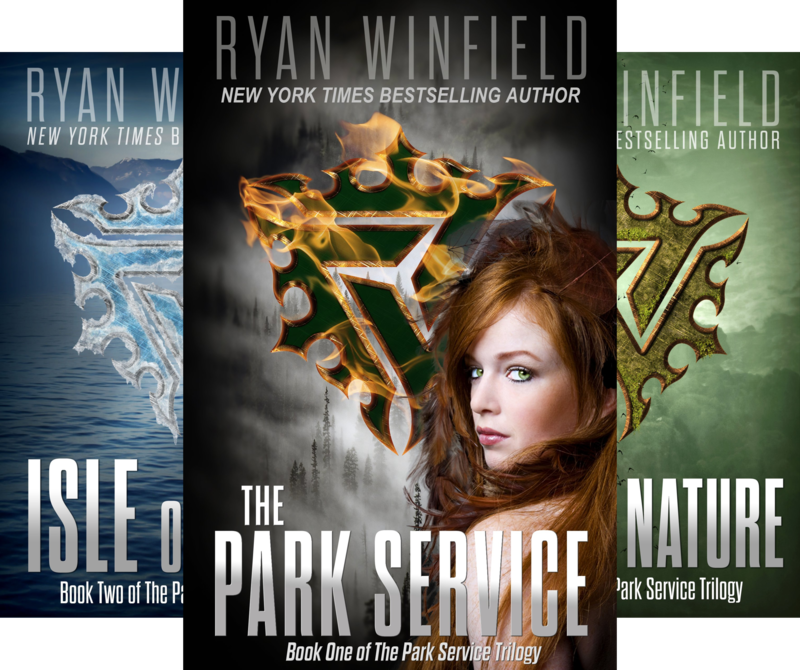 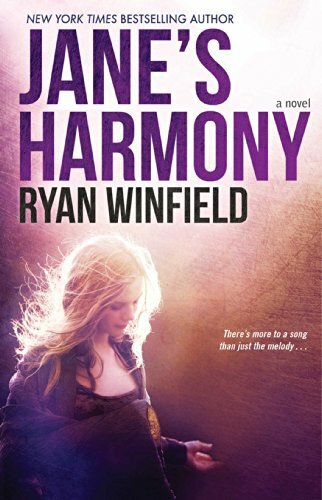 Books by New York Times bestselling author Ryan Winfield. 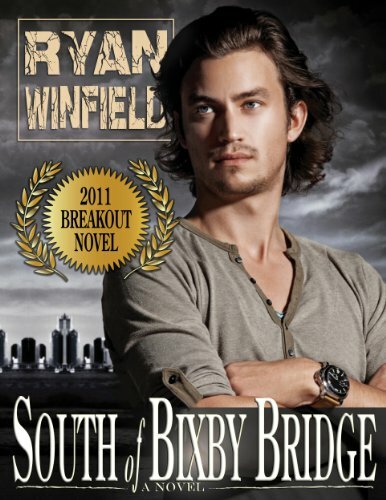 Ryan Winfield's novels have been translated into more than eight languages. 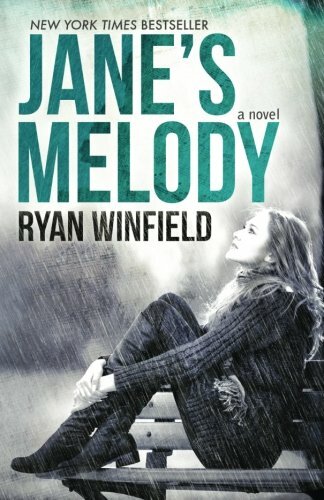 His published work is listed chronologically below.